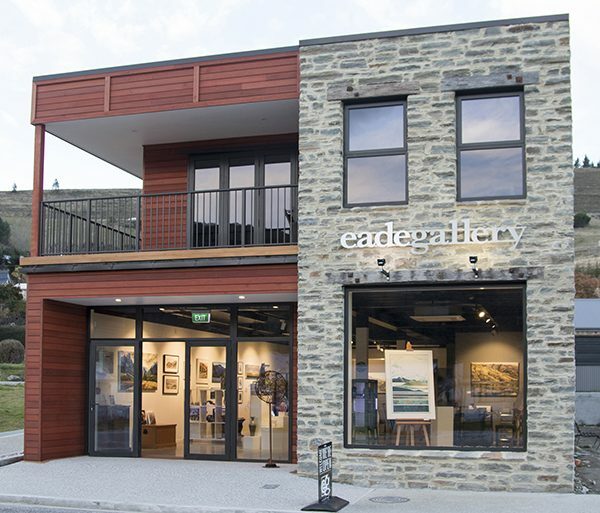 The Eade Gallery opened its doors late 2016 proudly representing, predominantly, Central Otago artists. This remote, rugged, intensely beautiful and humbling landscape has produced a number of New Zealand’s most prominent artists. With many artists working in remote areas or from their homes, Melanie and Rex Eade seized the opportunity to open a gallery in Clyde, Central Otago, where these artists could be represented in one place. The gallery has something for everyone from original paintings, jewellery, sculpture, ceramics, photography, prints and cards. Clyde, a gold mining town dating back to 1862, is one of our rare, untouched gems that is fast becoming a destination point for travellers. It is the start of the Otago Central Rail Trail and intrinsic to Central’s “World of Difference” brand.